The Jane Foster character poster with Thor. The Thor: The Dark World characters return In November. 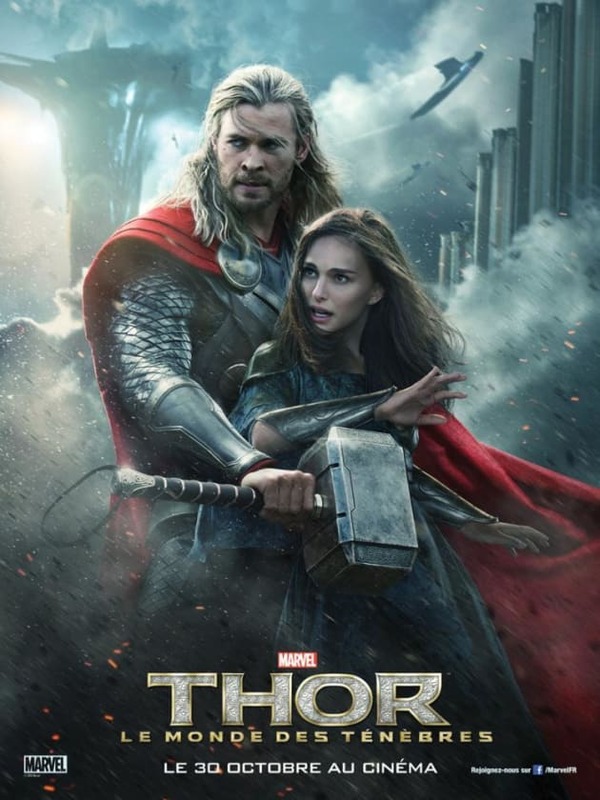 Thor The Dark World Poster: Thor & Jane!